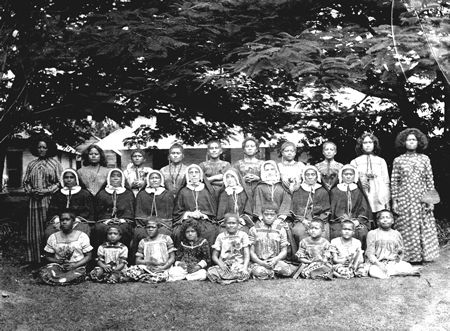 We trace our beginnings as a religious congregation to Marie Francoise Perroton and ten other valiant women who set out from France between 1845 and 1860 in response to the request from the christians in the island of Wallis in the Pacific to “send us some devout women to teach the women”. 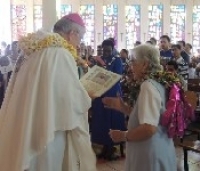 They formed small communities in Wallis and Futuna, in New Caledonia, and later in Samoa. 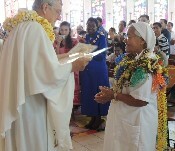 Organization into a religious congregation took place in various stages, and by 1881 the sisters were recognized by the Church as Sisters of the Third Order Regular of Mary (TORM), consecrated by vows as religious in diocesan congregations in the missions of Oceania. In 1881 they opened two novitiates to ensure a solid formation for the women preparing to join the congregation; one in France, and one in Wallis. 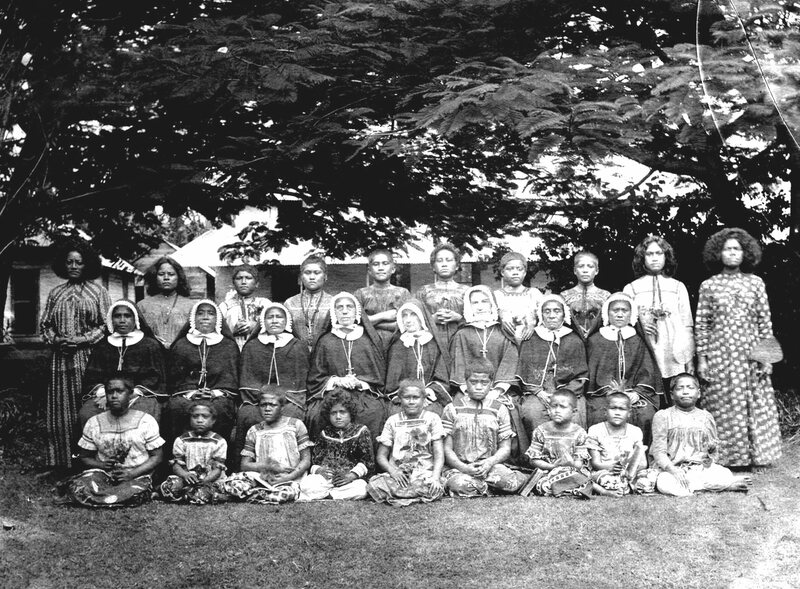 The congregation later spread to Samoa, Fiji, Tonga, Vanuatu, the Solomons, and then to Boston in USA, and to New Zealand. 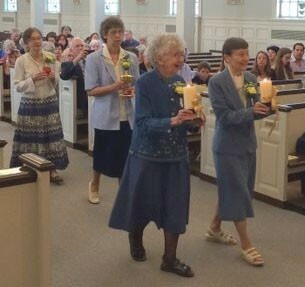 The early rules for the sisters were written by the priests and bishops of the Society of Mary, several of whom worked tirelessly to help the little congregation establish itself in the Church. 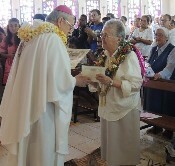 Through their efforts, especially through Rev Fr Rieu and Fr Grimal SM the congregation finally received its approbation as an institute of pontifical right in 1931, with a mandate for universal mission. 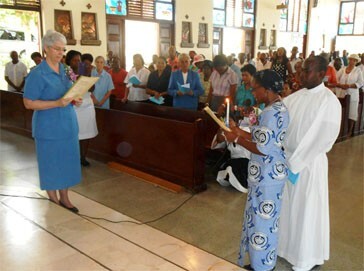 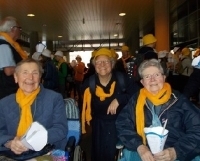 Since that approbation, the congregation has continued to extend its area of service, sending sisters to Jamaica, Algeria, Senegal, Mauritania, Burundi, Rwanda, Bangladesh, Madagascar, Philippines, Germany, Tanzania and most recently to England.